When we browse with our smartphone, we basically want speed and simplicity, and that's exactly what Kronia Browser can offer us. It's a browser that opens and loads pages very quickly, supported by a minimalist interface and its lightness, thus making it ideal for devices with limited resources. 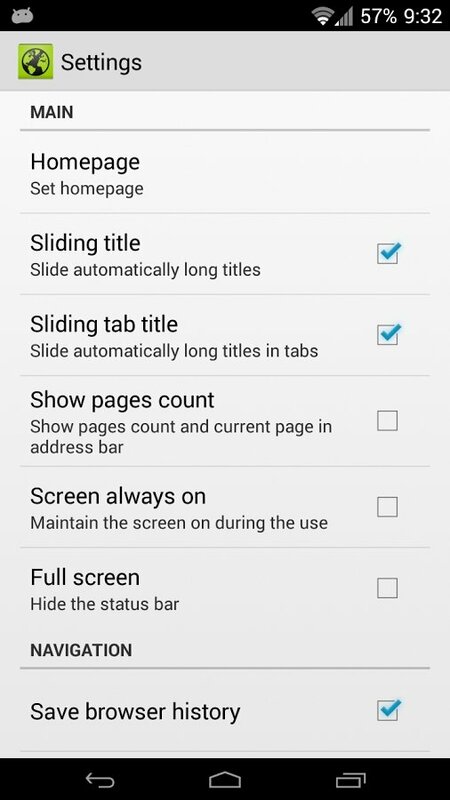 Use of side panels to manage open tabs, bookmarks and history. 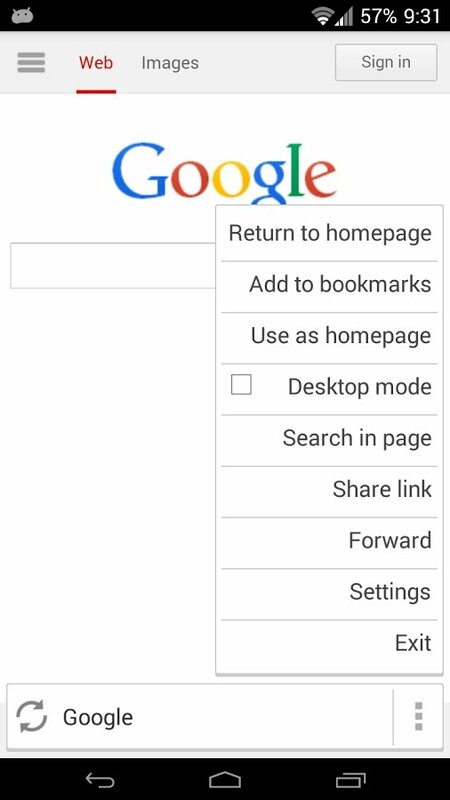 Synchronize the bookmarks with those of the phone. 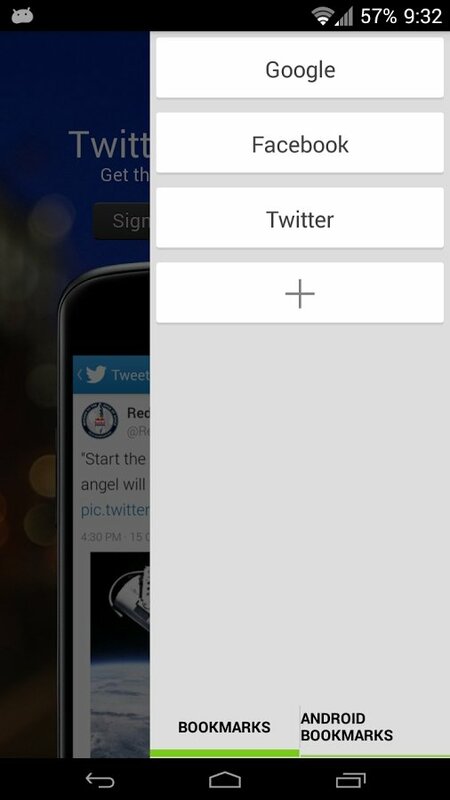 Activation of specific functions, such as saving an image or bookmark, keeping your finger pressing down any element shown. 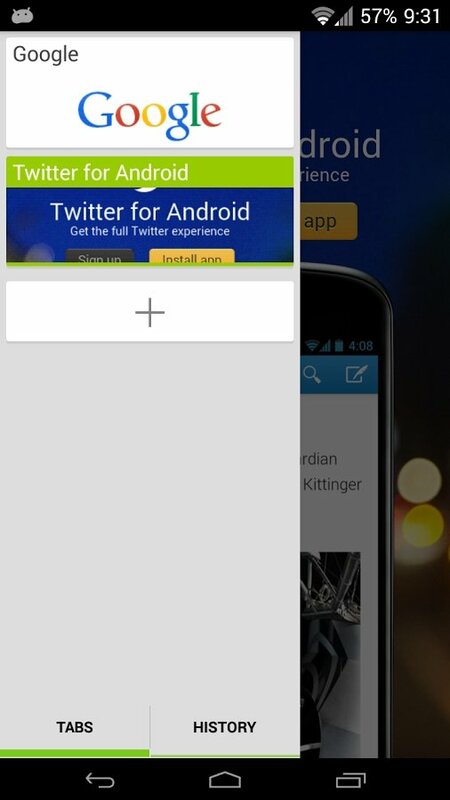 Kronia Browser's lightness makes it perfect for low end smartphones. Kronia Browser has been designed so as to be used without complications, and that's why it's considered ideal to manage its functions by means of side panels. The right panel shows the tabs and the left panel incorporates the bookmarks, and the user will instinctively associate them to certain actions. Download Kronia Browser for Android if you want to enjoy a fast browsing experience without any sort of distraction.